I doubt it was considered primarily a children's show as there were no children. But it was just clean fun comedy for all ages! I don't get it. I thought it was a stupid show, even as a kid when it was on originally. I would always change the channel or try to find something else to watch when it came on. I think most of what is on television today is pretty bad, but we had some bad television back in the "old school" days as well. Just really cheesy like Gillian and Love Boat, ugh. I loved it as a kid and my kids loved the re-runs when they were young. It was just a fun, silly show. A show that brings back memories that you can still watch with your young children or grandchildren . You can't beat Mary Ann in short-shorts and heels running around on the island. It was my favorite show as a boy. It was, as others have said, good, clean, silly fun. I wanted to be there on the island with them. It's this friendly, caring slice of innocence. Sure, they are trapped on a deserted island, but its not some survival tale, but living life a day at a time, enjoying the good stuff, and shrugging off the rest. And making a new family. 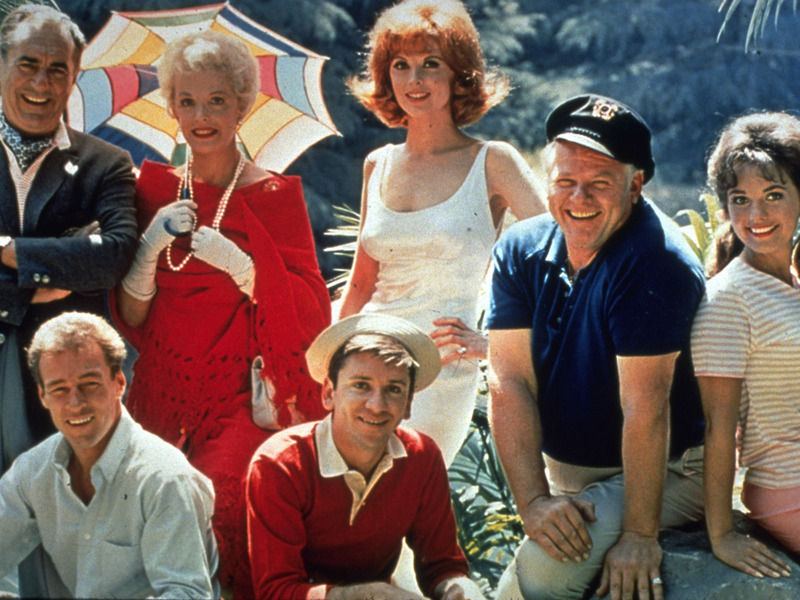 There was a special done about the castaways after rescue, and how none of them had done especially well out in the 'real' world, and their reunion back on their island where they find they really have no reason to go back to. I think that peaceful place that's yours with family (real or found) which matters is something which made the show so popular. And still resonates in all its new fans who weren't born. I'm trying to post text and jpgs here multiple times, but when I try to preview it says the text is too short, I need to have at least one character! This one went through fine.